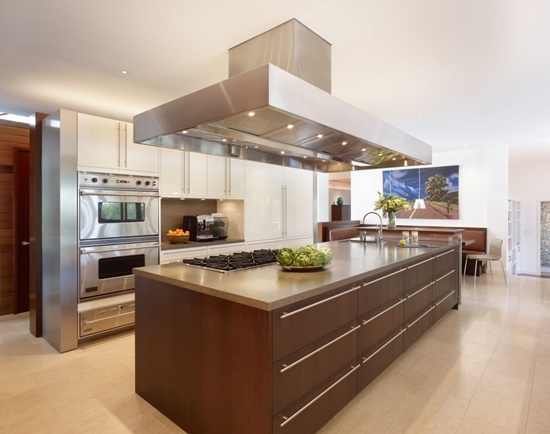 Kitchen designing or remodeling is without doubt an important task to care about every single detail to get the beautiful look and the functionality. 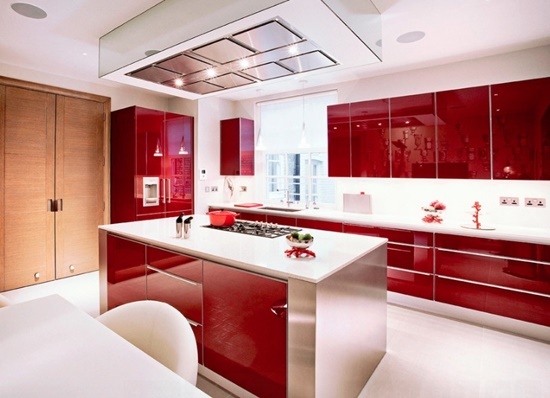 Whether your kitchen big or small you will find the design you wish for. But above all, you need to keep in mind that you have to set a right floor plan. What is the floor plan for your kitchen? First, you need to measure your kitchen area well, then, set your budget to visualize what your needed items are that will be perfect with your available budget. 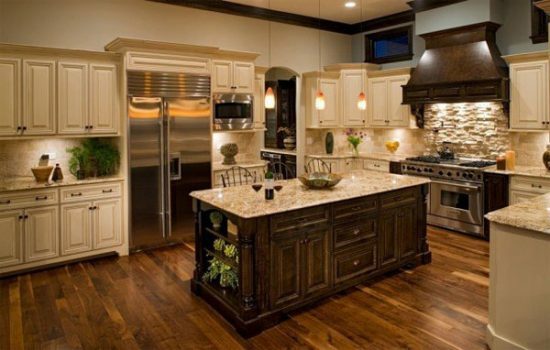 What about considering an island kitchen design to get a charming kitchen look and functional use? The perfect thing about the kitchen island designs that they are available in the market with every style you love from the popular styles such as Contemporary, Traditional, American Folk and French Country, and more. 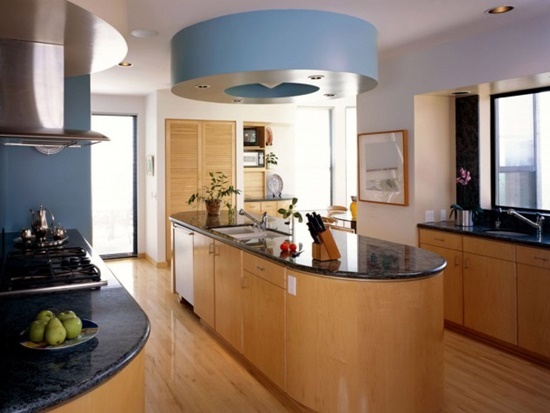 Plus the various shapes of the island kitchen designs will meet everyone needs and taste. In other words, if you have a large kitchen area, there are limitless shapes to choose from U, L, or triangle shapes and more. 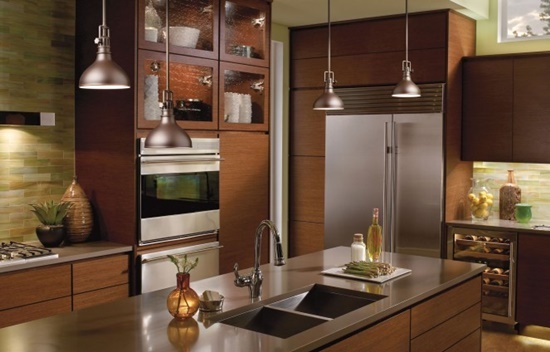 While if you have a small kitchen area you will also find what you need. 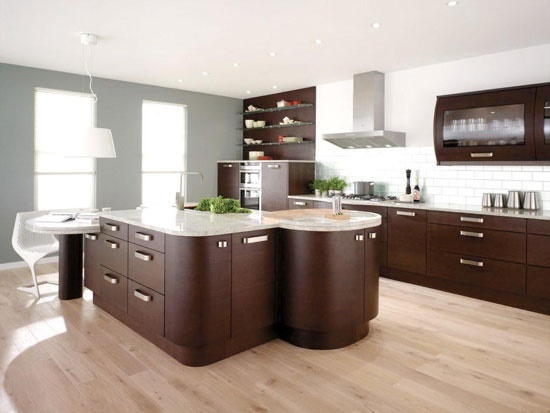 You can go for wheeled island kitchen design which will enable you to have more spaces and it is also a brilliant idea for small kitchens and you can use them also outside or in gathering parties. But if you need a unique design, you may go for the innovative shapes like unique C-, S- or an oval-shape. 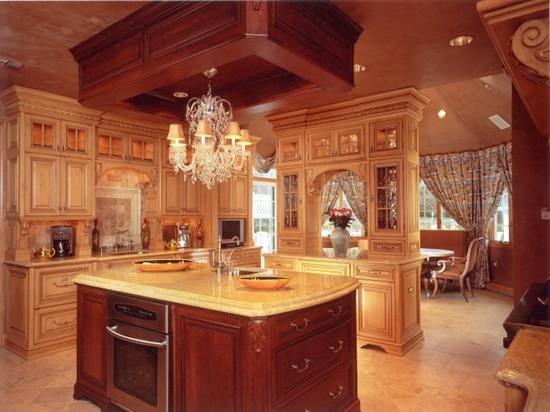 The materials and colors of the island kitchen designs are also other elements that give this design a precious value. 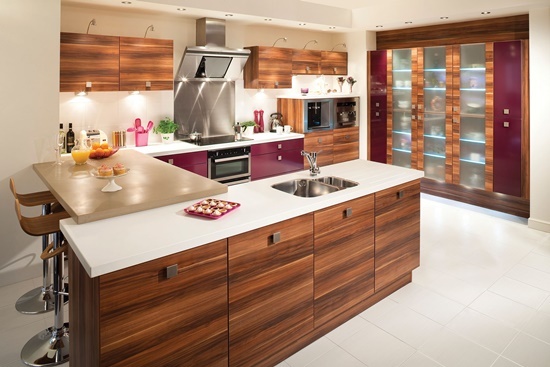 The popular material is wood like Maple, Red Oak, Poplar, Birch, and plantation-grown exotic woods. But for a touch of modernity there are other materials that are integrated into the island designs like metal, glass and marble & granite. The colors of the various island designs add also beauty and elegance. 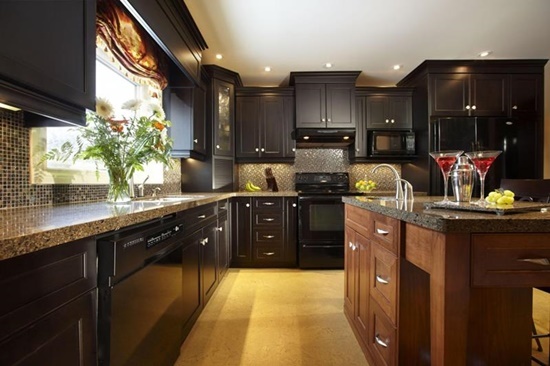 There are the earthy colors like woody, sandy or other hues of brown for creating a classic look, but there are also modern vibrant colors like dark blue or silver “metallic” to enhance your kitchen appearance.